Words hold immense power and emotion for us. In the right/wrong hand, they can start or squash a war! They can win the hearts and minds of people to a cause, or send somebody crashing to the depths of despair. We use words to describe physical ‘things’ we can both see and touch. The physical world you now see at one time didn’t have labels, but people like you and me began to label these “things” to communicate. Somebody had ideas and thoughts around the “things” and called them by sounds to begin simple language to share… to communicate. Someone thought about a “thing“, words were spoken, and eventually items, buildings, cities, etc. were built. Now that’s some pretty powerful stuff! And it all came about by the power of words. But words are not only powerful… there’re also… important. I want to suggest to you both are effectively two sides of the same coin. Your words have and hold more power than you think. So, it’s important to monitor what words you speak, as well as keeping your word because this defines who you are and what people think of you. Words are building blocks of your existence and they reflect the integrity of their creator. Since words hold power, it’s both important to speak words that hold positive intentions and always be prepared to keep your word to others, as they’re a reflection of your intentions and integrity. You’re only as good as your word! This may sound philosophical, but it’s true. You see, what you tell others through your words is what they’ll come to believe about you. If you say you’re going to do something, then you’d best follow through as people will judge you not only on what you say, but on what you do. If you accomplish what you say you’re going to do, then your words hold power in the future… you gain the trust of others. Words, in essence. become a perfect reflection of your character in a positive light. Conversely, if you’re constantly saying you’re going to do something and not follow through, your words will eventually hold a negative symbolism of your integrity – you never follow through on what you say you’re going to do. In other words… you lose the trust of others. People wont hold value in what you say because your actions speak louder than your words, or in this case, your lack of action. A friend or colleague who continually lets you down when they promise to do something, or be somewhere, soon looses your trust and respect. Conversely, most of us feel bad if we let somebody down because we realize some trust and respect for us, from that person, has been eroded. When it comes to family we tend to go the extra mile. For example, if you promise your son or daughter you’ll pick them up at school for 2:30pm, you’ll make sure you’re on time. The consequences of not being there is too painful and embarrassing to imagine. So, nothing will stand in your way. Likewise, if you promise to visit a friend in hospital and visiting hours finish at 9:00pm then if you value the friendship you’ll find a way of keeping your word whatever crops up that day. Somebody once said “You are your word” and this is true. We measure our respect, or not, for politicians by analyzing if they kept their campaign promises. This is why we don’t respect or trust our politicians because most of them follow a road of broken promises. But they’re not the first or only to do this – just convenient as an example. But keeping our word is not only about respecting others – keeping your word to yourself is all about respecting yourself. We need to pay as much attention about keeping promises to ourselves as we do to others. Just as people will judge you based on whether or not you keep your word to others, you also need to keep your word for your own well-being. If you’re continually setting intentions for change or resolutions, but do not follow through on them, eventually you’ll not believe in your own abilities to achieve your goals and intentions. 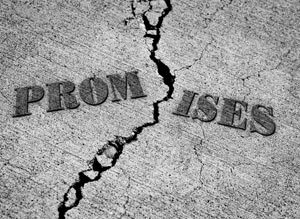 Unfortunately, most of us have a historical string of broken promises to ourselves. I’m going to stop smoking. I’m going to lose weight. I’ll go to the gym to get fit. We’ve all done it so don’t feel isolated or full of shame if you see yourself here. 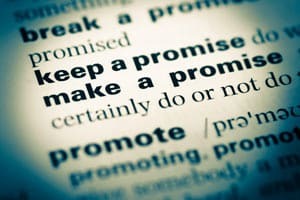 The fact is keeping promises to yourself show you respect and consider yourself as important as others. And you are as important as others. It’s not about becoming so self-important you abandon all others… it’s about balance. 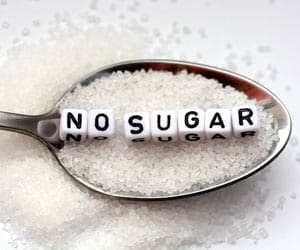 If you promise to go on a no sugar diet for the next week – avoid foods with sugar such as candy, bakery goods and carbohydrates such as pasta, pizza, potatoes, and white rice. This is every bit as important as meeting your child at school on time. If your word to yourself is to exercise over the next month by taking a 20-minute brisk walk each day, then keeping this commitment is as vital as visiting your friend in hospital when you said you would. Your unconscious mind is what keeps you in the same continual patterns and habits, and if you are continually not following through on your word, then your unconscious mind does not take you seriously and will offer the same old way of following through on your word – doing absolutely nothing! You need to set intentions, ‘words’ you plan on keeping, or following through on. This not only proves to others you’re serious and have integrity with keeping promises, but also for your own self (unconscious mind). Keeping your word to yourself is a habit you can learn. Start simple. Start a daily journal, and write out five tasks you want to achieve each day the night before or in the morning. These tasks don’t have to be grandiose or time consuming. Things like walking the dog, calling a friend, and reading a chapter in a book are fine. 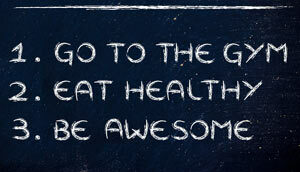 Keep it simple and achievable. 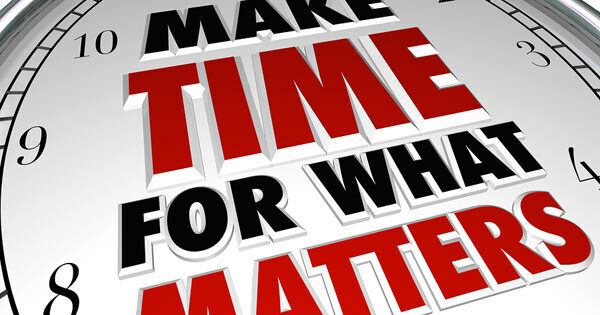 As you complete each activity during the day tick it off. You’ll be amazed at how good you feel after number 5 is completed. Next day do whole thing again. 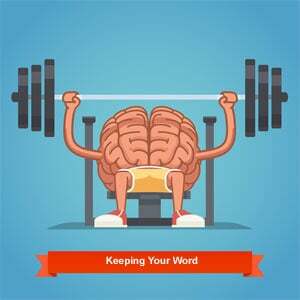 Exercise the muscle of “keeping your word to yourself” everyday. And quickly, you’ll feel confident to tackle life-changing events such as to quit smoking and losing weight because when you promise to do something… you do it – whatever it takes! I’ve found those people who keep promises to themselves are more likely to be successful in making major life style changes.